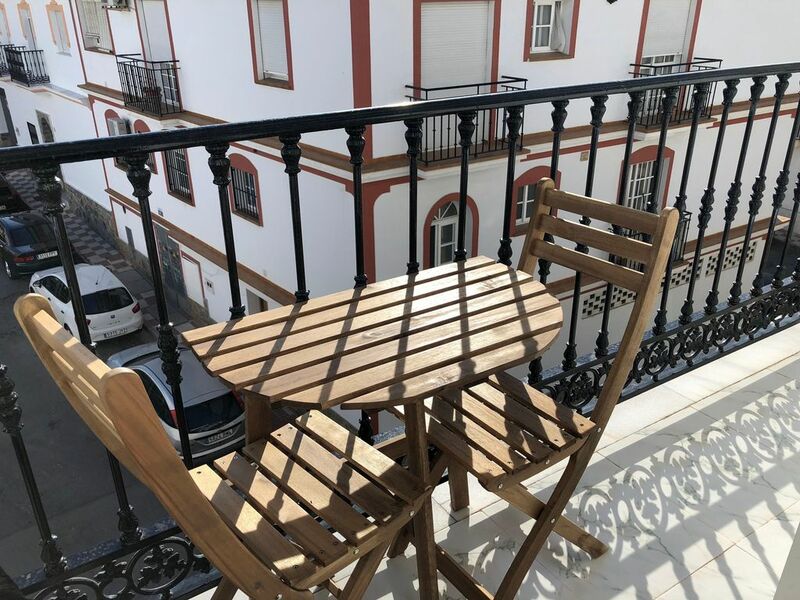 Our fully renovated all studio apartment hotel is located in the traditional village of Alhaurin el Grande with quick road access to the best areas of the Costa del Sol. Just nearby you can enjoy the two top golf courses, cycling, hiking nature trails, horseback riding, and all that is on offer from our hotel at the foot of the Mijas Mountain. Within 50 meters are amazing restaurants, and along with our hotel, something you would never expect from a small village. All studios feature High-Speed WiFi, a fully equipped kitchenette, with coffee maker, water boiler, all cookware and everything needed to enjoy a meal for six. 42 inch 4K LCD Smart TV’s with Netflix and YouTube. Bed linens, towels, and furniture are eco friendly with the highest quality in mind. Soaps and shampoos are provided and are hypoallergenic with natural oil extracts and are chemical free. The studios have air conditioning/heating, private bathrooms, and are cleaned daily or as you like. In the fridge you have cold bottled water waiting for you on arrival and all studios have custom made mattresses for restful sleep. We have thought through every single detail to provide you a pleasant place to make your home for as long as you will stay with us. Rates subject to change. Click "Book it Now" for rates and availability. Reservations may be cancelled up to 15 days prior to arrival. A cancellation fee of 25% of the reservation will be charged. Cancellation requests made 14 days or less prior to arrival are non-refundable.